Despite having pockets of adoption, blockchain technology is still in its infancy, with consolidation in the supplier market expected to take place over the coming years. While blockchain applications focused on the supply chain are fast maturing, the same cannot be said of other blockchain applications, many of which remain in the experimental stages. 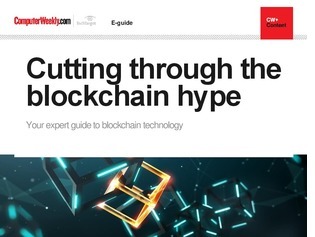 In this e-guide, read more about blockchain’s potential beyond the supply chain, such as securing the internet of things and telco voice wholesaling.